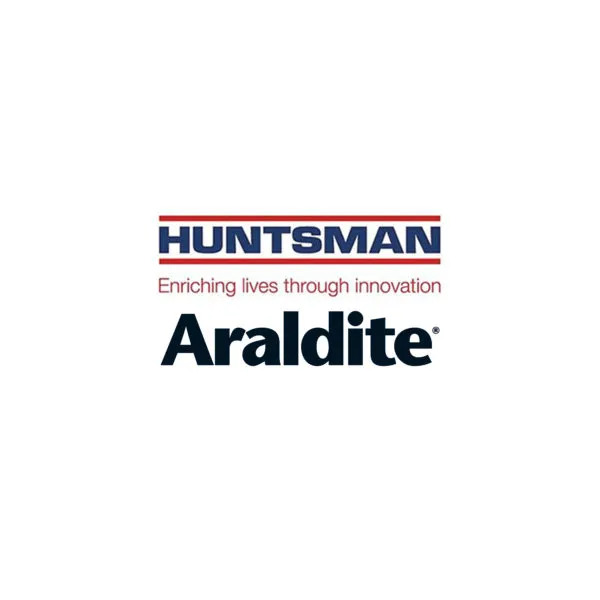 Araldite 252-1 is a two component, low density, epoxy void and edge filler. 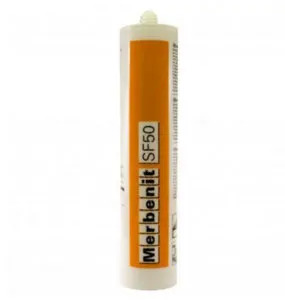 Araldite 252-1 is a self-extinguishing and non- sagging paste that has high temperature stability even after curing at room temperature. 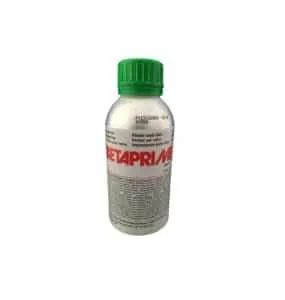 This product can be used as an insert potting compound or as an edge and core reinforcement filler in honeycomb sandwich structures, making it ideal for aerospace applications. 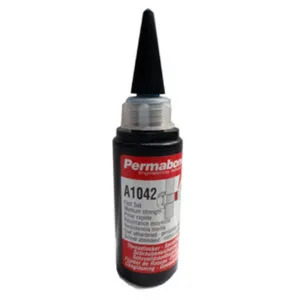 This edge filler meets the flammability requirements of FAR 25.853 (a) and both ASNA 4072 / AIMS 10-03-005 Specifications. 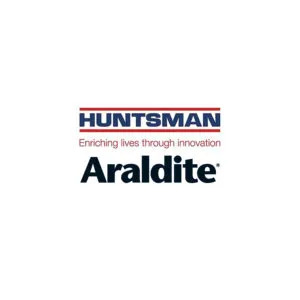 Araldite 252-1 is the replacement for Araldite 252. In some circumstances Araldite 252-1 can be used as an alternative to Araldite 255, however there may be a change in the mixing ratio. 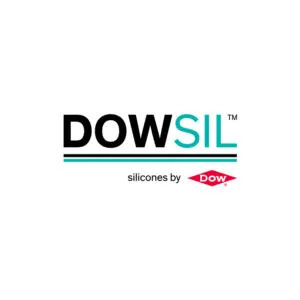 Suitable for use as an insert potting compound, edge and core reinforcement filler in honeycomb sandwich structures. For pack sizes, please see Additional Information.